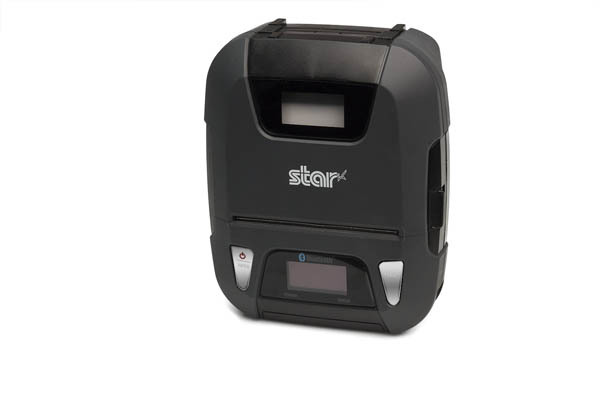 Always leading - always innovating, Star Micronics is proud to introduce the SM-L300, 3-inch portable printer. 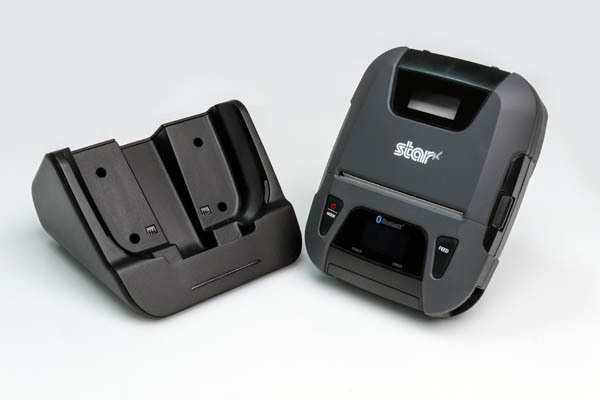 This addition to the SM-L series of Bluetooth low evergy portable printers allows users to connect to any Apple iPad®, iPhone®, or iPod touch®, iOS BLE compatible device without having to pair to it. With no limitation on the number of devices connected, BLE is the perfect solution for any environment using multiple devices for mPOS printing. In addition, it requires no certification or prior authorization from your iOS application. The SM-L300 is Bluetooth (3.0/4.0) compatible with all operating systems including Windows, Android™, and iOS. The mobile printer's BLE technology results in lower power consumption, and can be conveniently charged anytime, anywhere, using the included USB charging cable or optional cradle charger. With no need for MFi application, and its multi-paper width feature, the SM-L300 makes the perfect printer for any mPOS environment. 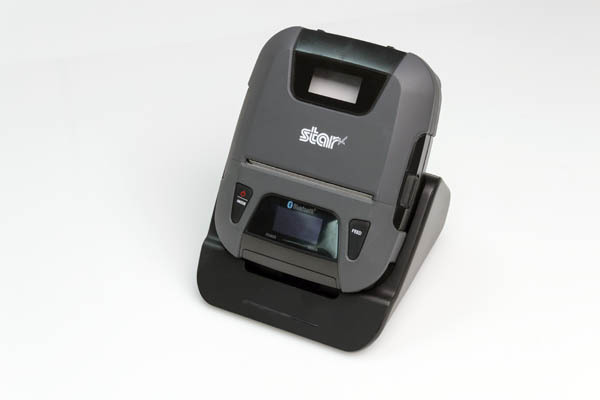 The SM-L300's receipt de-curl function and "drop-in & print" paper loading makes it even simpler to operate for retail or restaurant mobile point of sale. In addition to point of sale, the SM-L300 can second as a fully integrated label printer for delivery or warehouse applications. 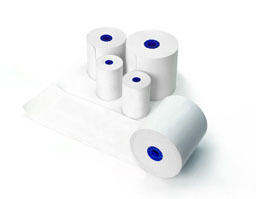 The SM-L300 supports thermal receipt paper and linel, linerless, and MAXStick® labels, making it the perfect portable printer for on-the-road or mobile receipt or label printing.